Test to be best: Lessennes doubled up as Boutsen Ginion Racing’s official test driver in 2018 as he continued his impressive development while still at school no less. A champion already: A strong 2017 season netted the TCR Benelux title courtesy of five race wins having finished fifth the previous year. He also finished on the podium in the TCR International Series in 2017. 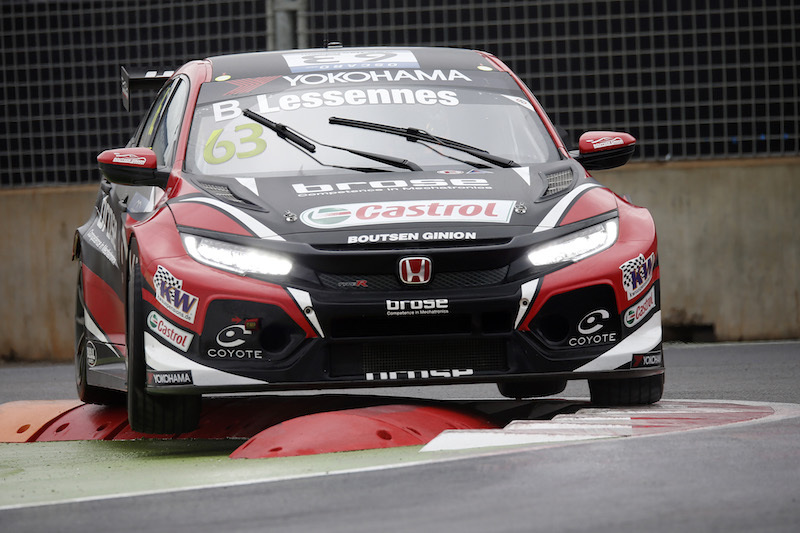 Super-sub: Lessennes got to race in WTCR OSCARO for the opening six weekends as stand-in for Tiago Monteiro while the Portuguese recovered to full fitness following his testing crash last September. 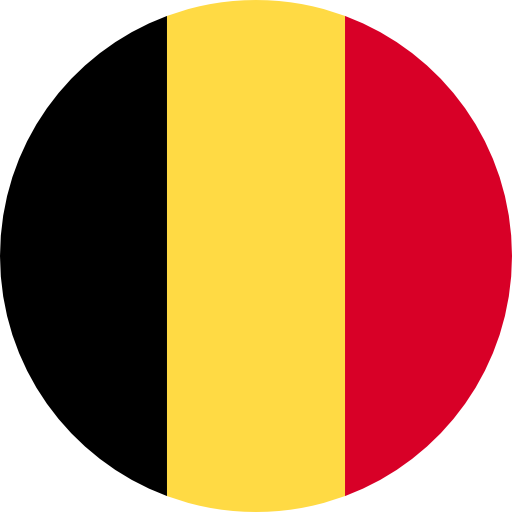 Monteiro was present at all events to provide useful tips and advice to the young Belgian. Karting start: Prior to his move to touring car racing, Lessennes raced karts from 2009-2015. Did you know? 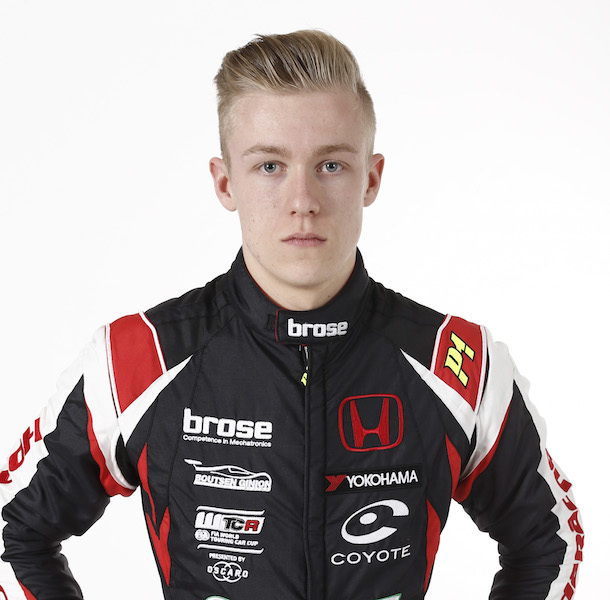 He was 18 years, nine months and nine days when WTCR track activity began in Marrakech on 7 April, making him the youngest driver on the grid in 2018.